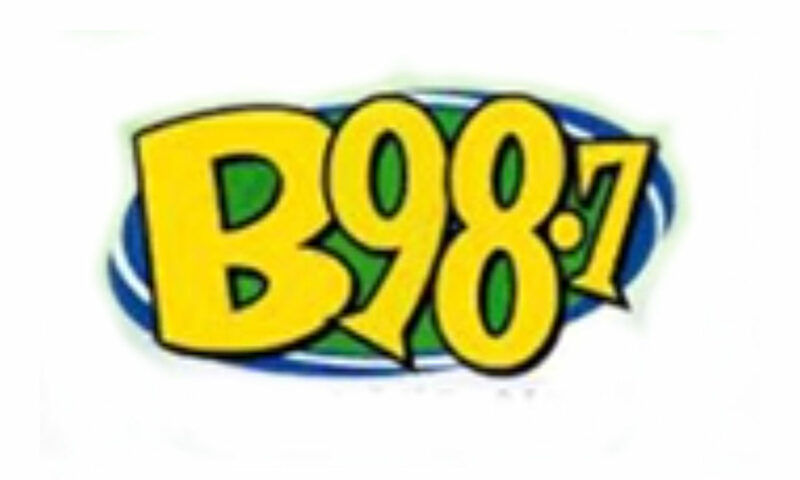 Radio recording of KBEE “B98.7” Salt Lake City featuring Cici Williams and Shawn Stevens playing Christmas music in the week leading up to Christmas 2003. 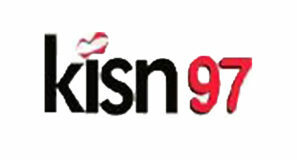 The station had shifted from AC (adult contemporary) in the mid-1990s to a Hot AC around 1998, playing pretty much the same playlist any hit music station would but without the hip-hop and rhythmic tracks. The station started sounding really AAA (adult album alternative), playing a lot of alternative groups. Then abruptly, in anticipation of “Todd and Erin” joining the station, the Bee shifted back to AC in 2002. Included in this change was an all-new jingle package from TM Century, which you’ll hear in the aircheck. I believe it was a re-sing of a package created for WRQX “Mix 107.3” in Washington, D.C.